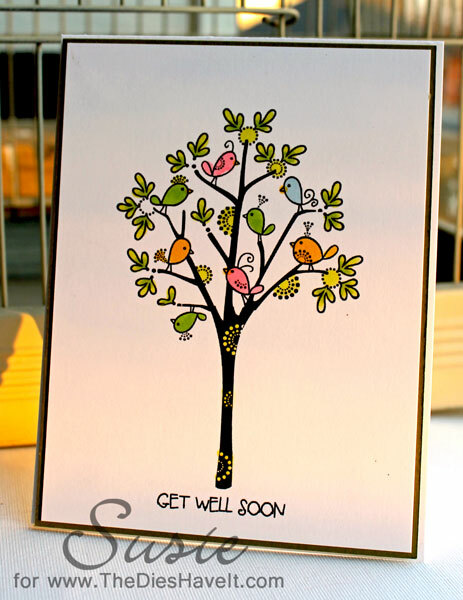 This week we are sponsored by Pink Cat Studio. You just have to check out her digital images. CUTE CUTE CUTE!! Be sure to come back tomorrow. I have a fun paper layout to share with you. 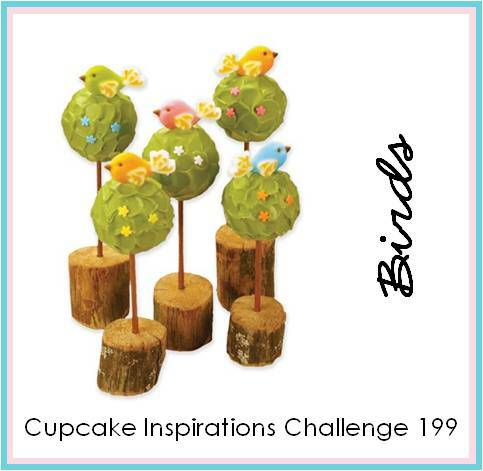 And next week is a special week at Cupcake Inspirations because it is our 200th challenge. We have some fun things planned, so mark your calendar. Love your CAS style! 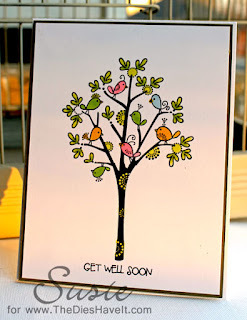 This is a perfect get well card!